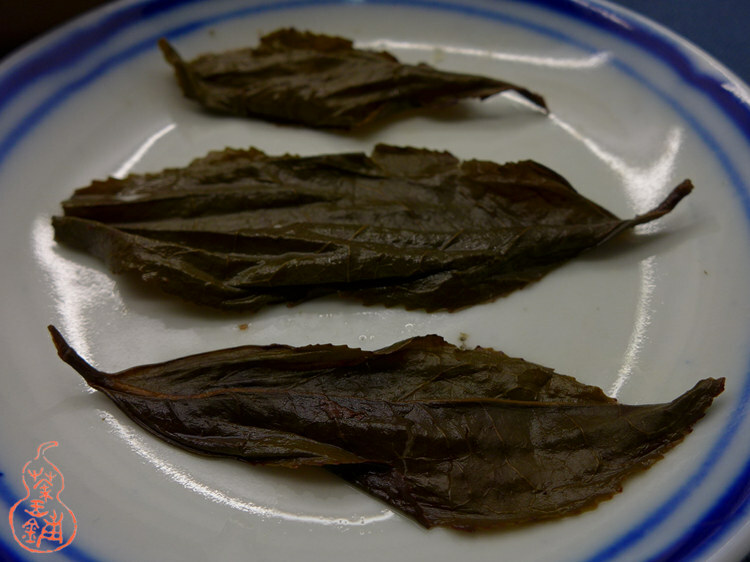 The tea were picked from 50 years old tree from ZhuKe (竹窠) area in ZhenYan protected area. 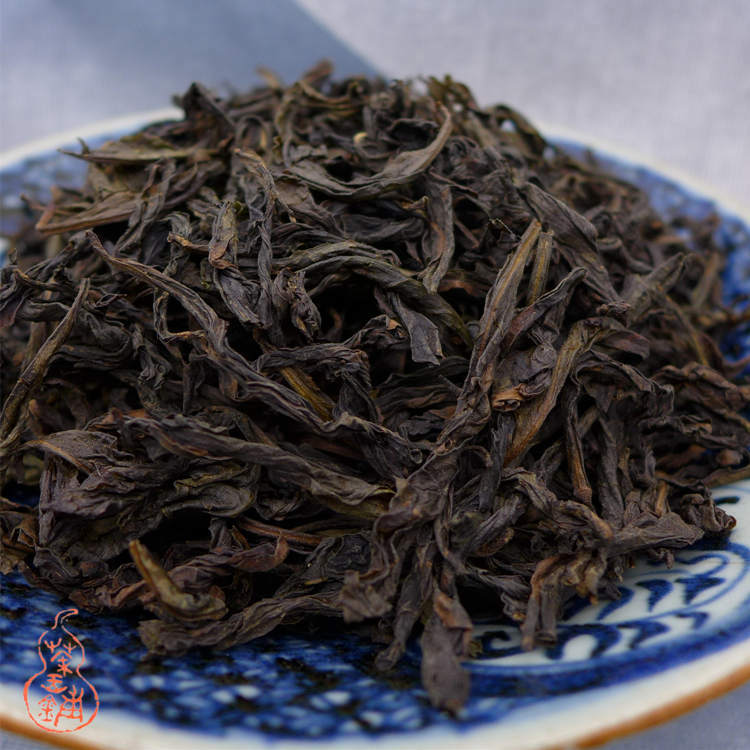 Middle -roasted (中轻火, 3 times baking, the first time took 6 hours the second time took 8 hours, the third time is 10 hours. A few months after the roasting process, the tea is ready for drinking now, but also can be stored for a long term! Dry leaves have strong sweet smell, reminds me of winter and wood stove. 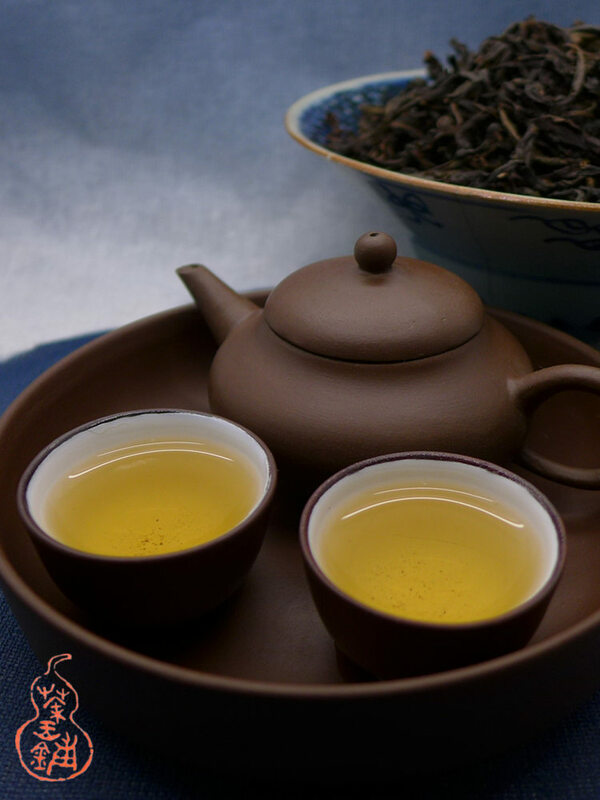 This tea comes across with a soft, rounded mouthfeel, offers sweet sensations of dried figs, herbs and mineral notes. 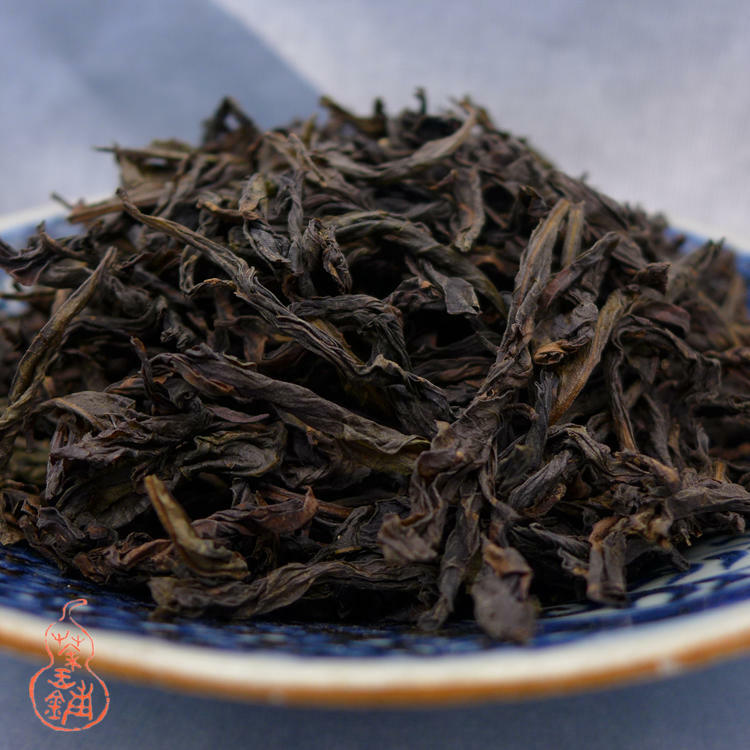 Many of "Lao cong" (老枞) Shuixian in the market are not real Lao cong (old bushes). 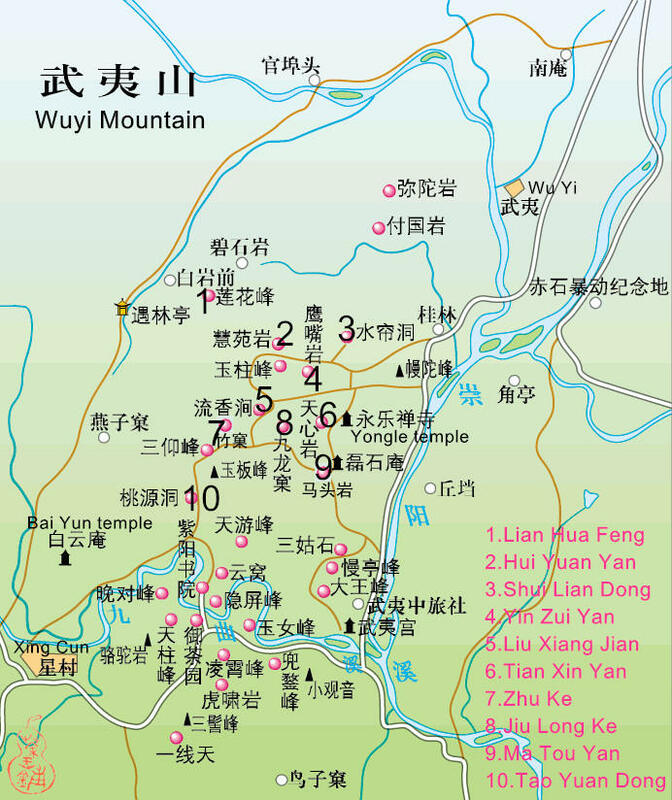 Most of them are Gao Cong - 40-60 years old trees. 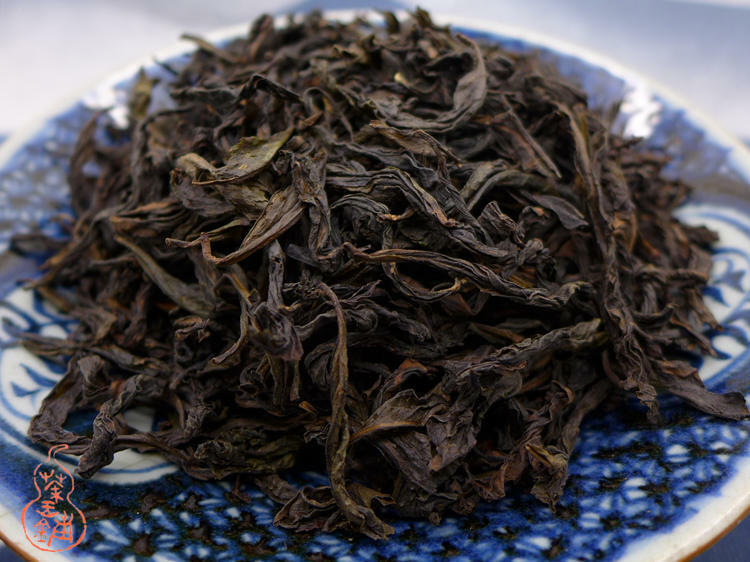 Real Lao cong shui xian from the protected area (ZhenYan) are rare and cost a lot.